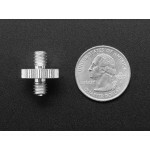 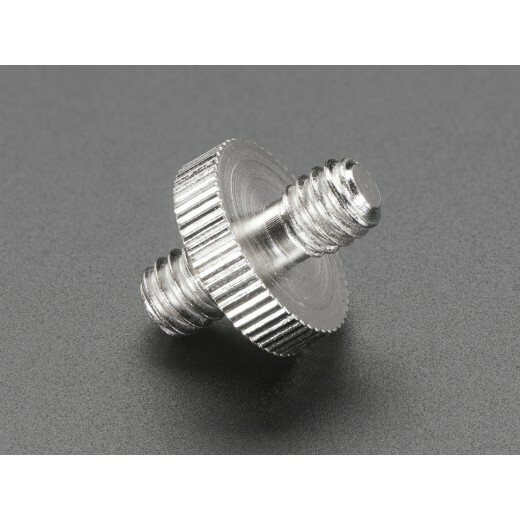 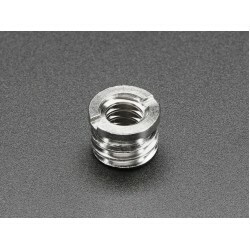 This 1/4" screw to 1/4" screw is very simple but you'll find it an essential adapter for video/photo construction projects. 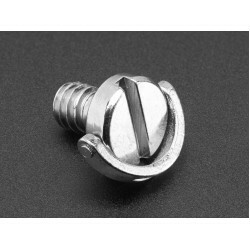 This screw connector brings together products that are usually worked together. 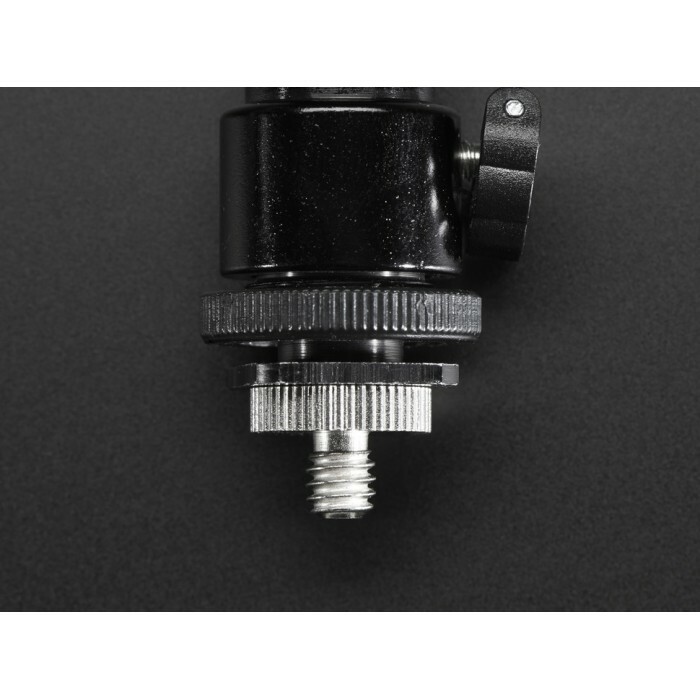 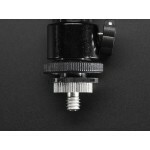 Like a Shoe Mount / Bracket to an LED photo light or a Swivel-Head PTZ Mount Adapter to the top of a camera. The 1/4" thread is standard in equipment so if you ever want to attach two of them together, this is the right thing to use.